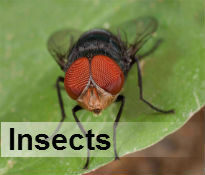 "We provide expert, low cost Pest Control in Durban. 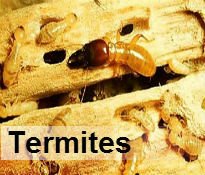 If you have any kind of unwanted Pests "invading" your home, call us today for fast, eco-friendly extermination services"
Not only do we have a large, fully trained team of specialists on board but we also take great pride in protecting the environment. 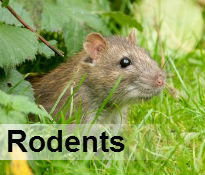 We only use eco-friendly methods of Pest Control in Durban and will humanely remove invading creatures and force them back to their natural habitats. We take care in our approach and every case we work is different and therefore requires a tailor made approach. Once we're done, we always take the necessary measures to prevent a re-infestation and seal entry points, lay traps and set bait. "We cant thank you guys enough! Your response time was fantastic and you worked fast to get rid of our cockroach problem! 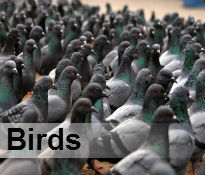 The property was left pest free and hasn't re-occurred since! Thanks again!"